It’s easy to think of grand old Chateauneuf du Pape estates like Domaine Marcoux as being fusty, old fashioned places, where the notion of progress is looked down upon with the kind of disdain the French normally reserve for English tourists, fast food and regular bathing. However, despite the fact that the Armenier sisters Sophie and Catherine are the latest in a line of Chateauneuf du Pape family vignerons which stretches back 700 years, their eyes are fixed firmly on the future. Domaine de Marcoux are one of the Rhone Valley's leading estates, and this wine is the perfect introduction to their style. This current release, a blend of 2015 and 2016, is a vibrant, fresh, medium bodied red, dripping with sappy, juicy, mouth-filling dark cherry fruit with some spice and anise notes adding complexity and refreshing tannins on the finish. All this is delivered in the balanced, elegant style for which this classy biodynamic grower is renowned. A wine that totally over-delivers in the deliciousness stakes! 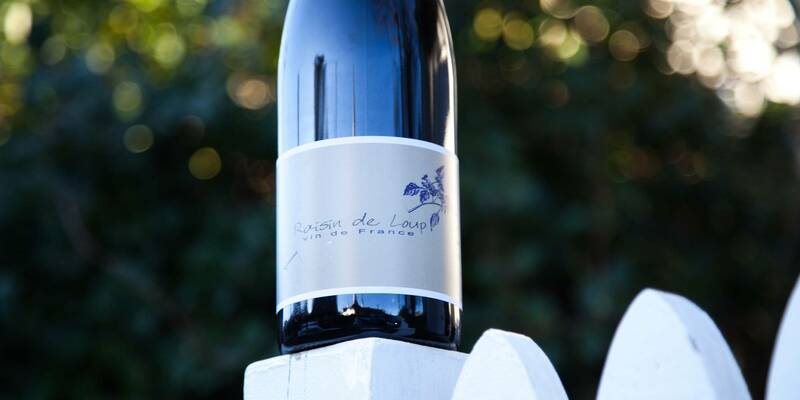 Domaine de Marcoux are one of the Rhone Valley's leading estates, and this wine is the perfect introduction to their style. 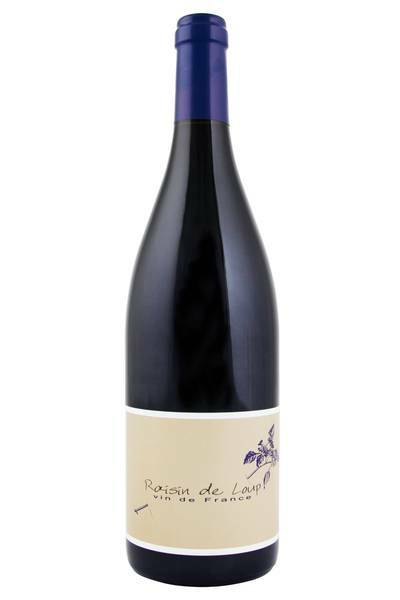 Chateauneuf du Pape wines such as this lovely biodynamic number from Marcoux are great fun to pair with food, because despite their finesse, they actually have plenty of funk and punch to compete with some big flavours. It’s a classic wine to have with a roast dinner - it loves deeply flavourful roasted meats like chicken, beef and lamb, and also works well with typical French bistro dishes like confit duck, cassoulet and bouef bourguignon. If you want to look elsewhere for inspiration, look towards Mexico and Tex-Mex dishes like chilli con carne, or to central Europe and big, hearty spicy stews like goulash.